The 8th annual TRANSLOG Connect Congress takes place once again in Budapest on 13-14 November, in Hungary. 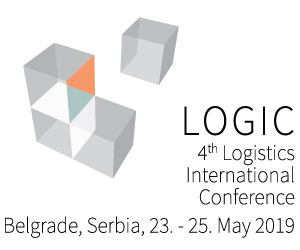 During the years of its existence, the unique gathering not only became the leading logistics and supply chain management networking event in Central and Eastern Europe, but it has also started to build a regional, cross-industrial business community of professionals, who are seeking to create new partnerships and explore the most innovative solutions available on the market. When asked about the industry’s challenges, TRANSLOG Connect Congress keynote speaker Ferenc Lajkó, CEO of Waberer’s says he expects a period of consolidation in which the company will be a leader. The exclusive Hungarian main sponsor of the event – Waberer’s International Nyrt – is responding to the industry challenges with innovation and sustainable services. In its daily operation, the leading European transportation company uses self-developed and adopted systems provided by digitalisation and is open to implement any further idea that offers an economically and ecologically sustainable answer to the increased operating expenses and emissions. The transportation and the logistics sectors are undergoing substantial changes in the last few years. What are the hot topics the industry is dealing with right now? I expect that a period of consolidation awaits the logistics and freight forwarding sector. Still, we see significant opportunities in the growing European road transportation industry, and as a principal operator in the FTL segment, we believe we can lead this consolidation. The rise of new technologies is also a key factor in shaping the industry’s future. Innovation is abuzzword in every industry but how can you utilize it in your sector? Efficiency and productivity in transportation have reached its limits among the currently used technologies and among the current regulatory environment and client expectations. Regardless of this we still have to improve efficiency and productivity further, because of only this way can we offset the adverse effects of driver shortages. It means that new technologies must be involved and we have to reconsider the driving time and rest period regulations and truck ban regulations, meanwhile we have to act together with clients to lower waiting times during loading/unloading. Innovation is one of Waberer’s most important strategic values, and we are constantly looking for the latest innovations in our operational field. We put a strong focus on modernisation both internally and in cooperation with our partners and are dedicated to taking part in our partners’ R&D projects. We are open to adopting new technologies among the first companies as we believe that the future of road transportation lies in innovation. What innovative solutions do you use or plan to introduce in the following years? As we are committed to cheaper and more environment-friendly propulsion methods, we took the first steps forward and recently tested LNG & CNG fueled vehicles. We plan to use these trucks in our fleet from 2019, but of course, the filling station infrastructure must be further improved to let this happen. Following sustainable development, we are also building partnerships in the field of intermodal transportation, and we are preparing routes where we can operate the roll-on roll-off model effectively. As for other freight technologies, we concluded successful platooning test last Fall, and we are also keen on testing and introducing Tesla Semi-trucks to the European market. IT development is also a key for innovation at Waberer’s – we are continuously developing our workflow and decision-making processes and participate in several R&D projects in this area as well. Our unique, AI-based planning and routing engines (WIPE and WIRE) were the first, ambitious steps within this area, and we do not wish to stop there. Big Data technology is something that provides us great support in route-optimisation and fuel-efficient operation. 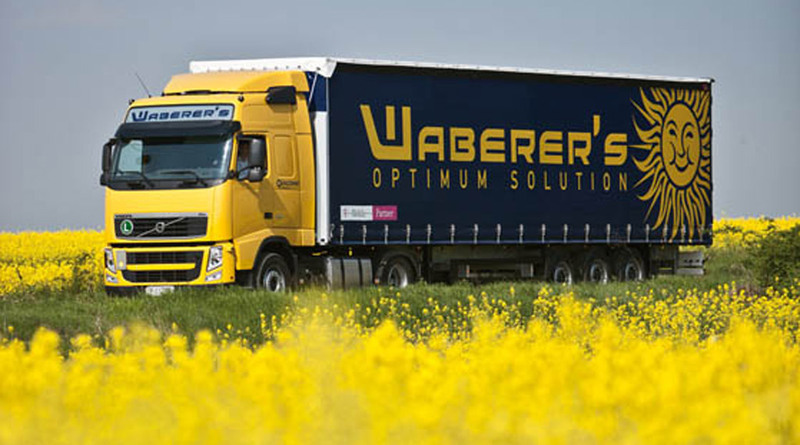 Waberer’s centre can gather a massive amount of onboard data from our 4400-truck fleet. Last year Waberer’s also introduced the SAP system that supports the realisation of our financial and management goals. Aside from this, we are also closely working together with another partner, Microsoft, to move our work in the offices into the clouds, and to exploit the benefits of their Azure-based technologies. You mentioned more expensive drivers. 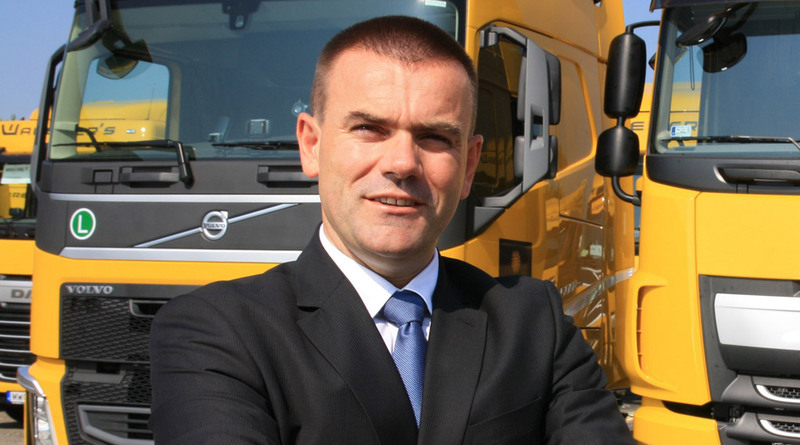 How do you cope with the increasing regional driver shortage? The truck driver shortage is indeed a widespread problem in the region, but Waberer’s has been successfully dealing with the issue for some years now. We believe that a combination of employee incentives, educational initiatives and regional market view provide a practical solution to the problem. In the past three years, we implemented an employee package and driver-friendly technologies. Also, we have started a driver education program with the Hungarian government for five years, so we are in a good position to solve the problem. Also, thanks to an earlier acquisition we are present in a broader, regional labour market. Based on its fleet size, Waberer’s is Europe’s largest transportation company, it is also among the leaders in the field of transportation services. What are the company’s goals for the near future and what is your strategy to realize these goals? Besides always keeping up with the newest technologies, at Waberer’s we see the company’s future in introducing more sustainable solutions. It is in line with the challenges the entire industry needs to face – emissions control, protecting the environment, coping with changing fuel prices, exploring more sustainable new technologies in trucks, and also labour questions. We are proud that we use our fleet efficiently, which means that on the one hand Waberer’s has one of the most modern, young and environmentally-sound fleets. However, modern technology is useless if the frequency of maintenance exceeds the optimal rate. We managed to keep this rate balanced too. Another relevant factor is the drivers’ proficiency and knowledge. They must be able to reduce emission, the fuel consumption of trucks by proper driving routine. Thanks to driver training we could reach 4% fuel saving in 2017 compared to the years before. We worked out an overall sustainability ecosystem, that involves the strengthening of drivers’ environmentally-sound driving attitude, sustainable operation of vehicles and connecting infrastructure and recycling of more than 90% of generated waste. The TRANSLOG Connect Congress was invented by TEG The Events Group in order to create a platform for all the leading logistics and supply chain management professionals in the region, where they can exchange useful information and experiences, update themselves on the latest trends and network with each other, supporting the rapid development of this part of Europe. 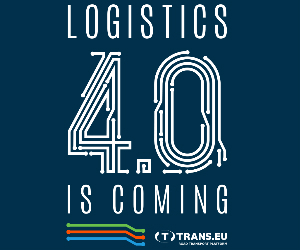 If you would like to develop your international network or simply explore the most suitable options for your organization, please visit translogconnect.eu for more information and check the best moments of the last year’s event by click here.